Arla Foods Ingredients’ Nutrilac Ageless is a new whey protein and calcium ingredient that will enable dairy companies to create yogurt and desserts for active seniors who reject the idea that they are ‘old’. 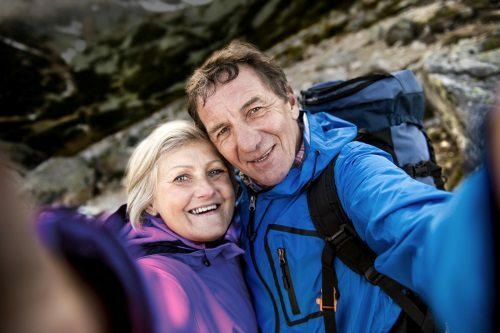 This year, Europe will have twice as many consumers aged 55 to 74 than young people aged 15 to 24 – a trend that is mirrored elsewhere in the world – highlighting the growing importance of this demographic group to food manufacturers. Older people tend to be more focused on maintaining good health than younger shoppers, presenting an opportunity for dairy companies to develop products that help them live their lives to the full. The ingredient offers an ingredient concept that makes it easy for dairy companies to produce 100% natural whey protein and calcium-rich stirred yogurts and fermented desserts that will appeal to older consumers. Significantly, shoppers aged 50 to 64 spend 50% more on food and drink than the under 30s, highlighting the strong commercial potential that older people represent. “For millions of older people today, age is just a number,” says Kasia Kandulski Lindegaard, marketing and business development manager. The secret to success, says Kasia, is to create products that do not make senior consumers feel like they are elderly.